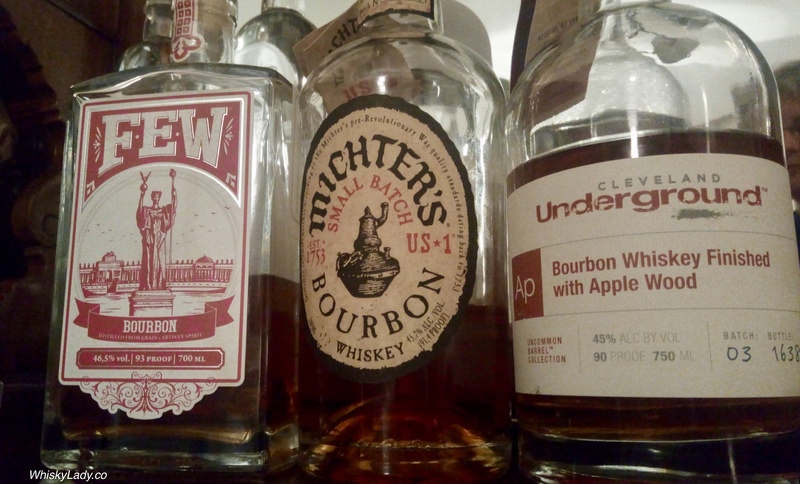 Our Bourbon explorations continued with Mitcher’s Small Batch Bourbon. We began sampling it completely blind, to share our impressions without any influences beyond what was in our glass, then had the reveal followed by a brilliant cocktail. It was universally pronounced “delicious!” A clear favourite of the evening – bringing enough character to make us happy to keep enjoying. This was followed by an exceedingly good Sazerac… so good that a few even had a repeat! Something to note about Mitcher’s is their master distiller, Pam Heilmann, was the first woman since Prohibition to serve as Master Distiller at a Kentucky Distillers Association distillery and their Mast of Maturation & Exec VP, Andrea Wilson, was the first woman to ever serve as Chair of the Kentucky Distillers Association. What do they say about their Small Batch Bourbon? Rich caramel with balanced vanilla, stone fruit notes, smoky depth, with an oak finish. 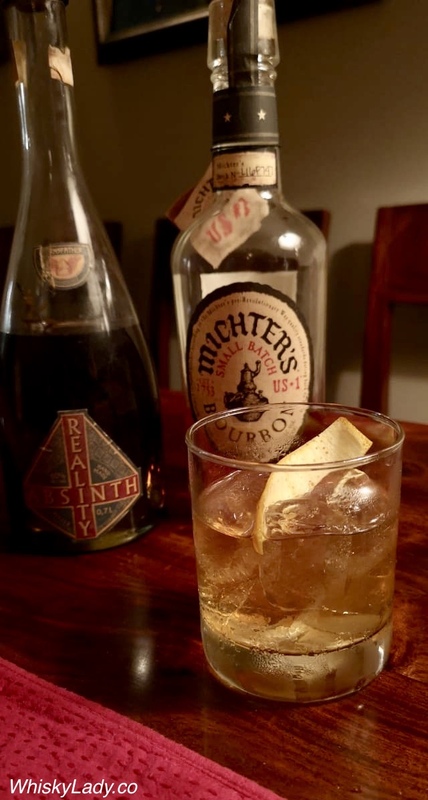 This entry was posted in American, Beyond Scotland and tagged Bourbon, Mitcher's, Mitcher's Small Batch Bourbon, Sazerac by Carissa Hickling. Bookmark the permalink.